Fanny packs and Crystal Pepsi aren’t the only things making a comeback. 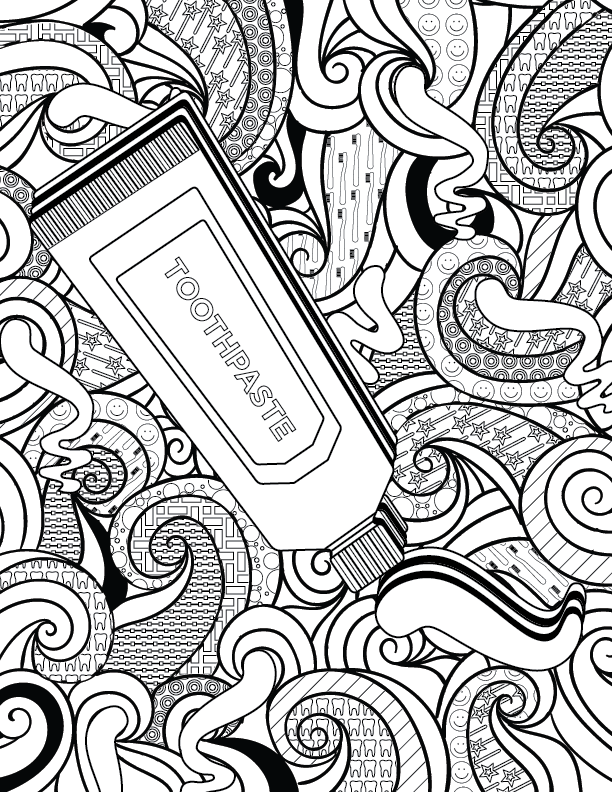 Coloring books are back—but in a grown-up way. And these new bestselling books are drawing attention. 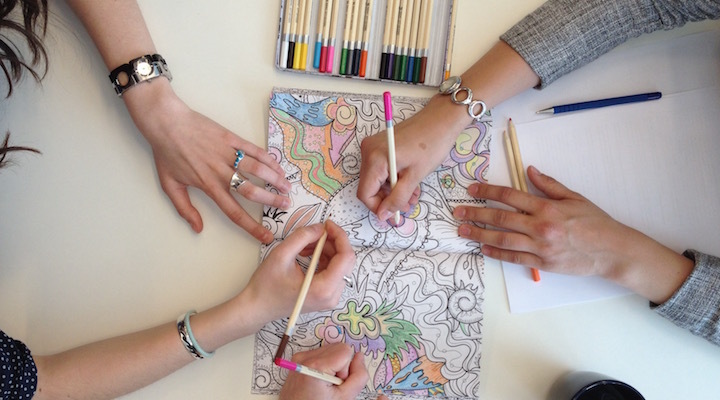 12 million adult coloring books were sold in the last year alone, according to Nielson. 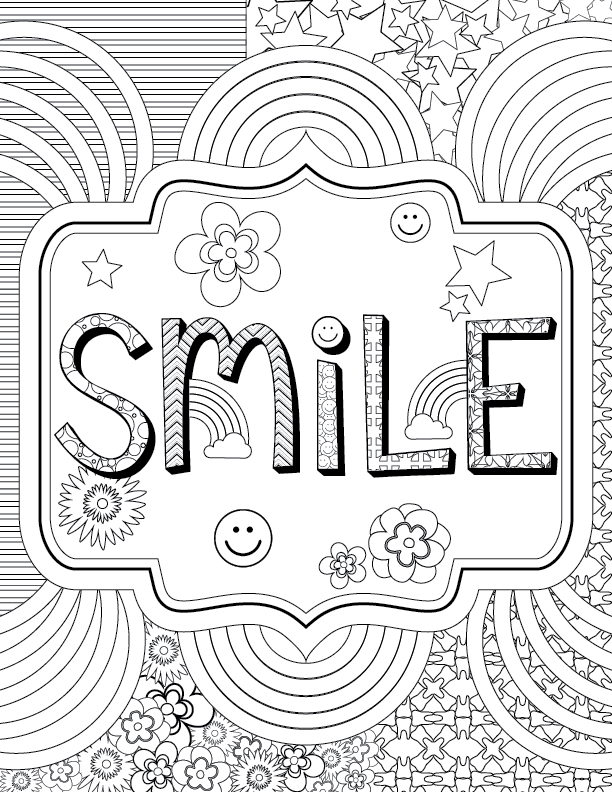 Like coloring, fear of the dentist isn’t just for kids. 20% of adults experience anxiety when visiting the dentist. Anxiety levels dropped when adults began coloring, according to a 2005 study. Dentists and doctors are even adding pages to their waiting rooms, in hopes of calming patients. Though no formal studies have been conducted, coloring enthusiasts claim that coloring makes them feel happier and mentally sharper. Ready to color? Download these free pages!